We are thrilled to announce the release of a new, updated version of The Speed of Trust. 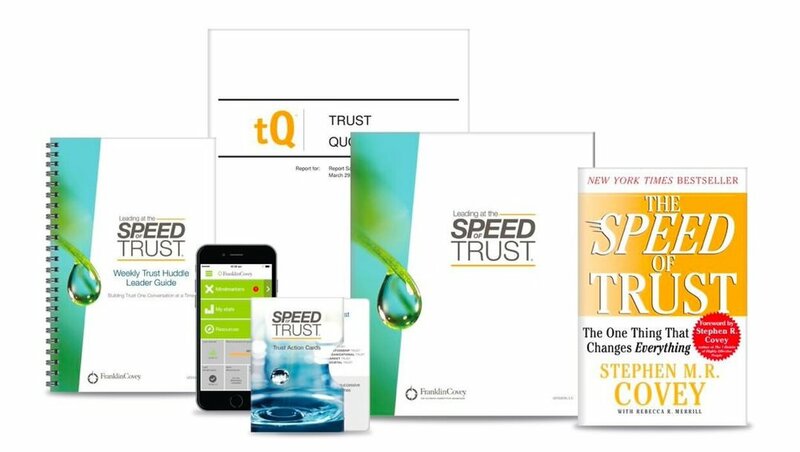 To order this updated version of The Speed of Trust, click here. You can ignore the principles that govern trust—but they will not ignore you. Trust is the new currency of our interdependent, collaborative world. Global authority on trust, leadership and culture. Former CEO. New York Times bestselling author. 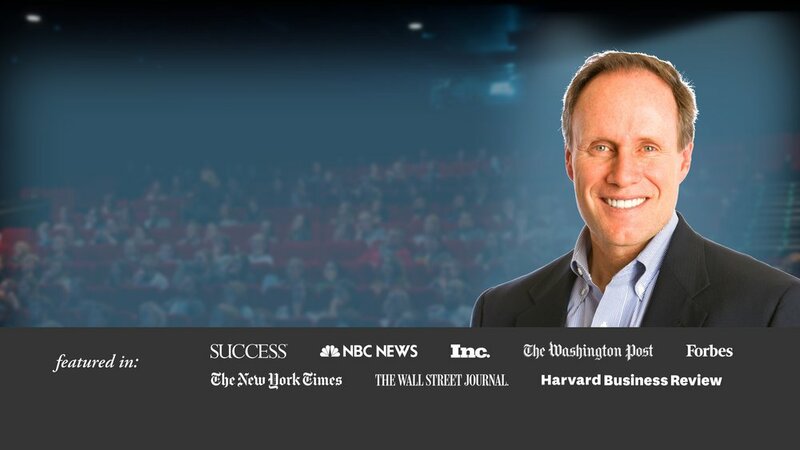 Using the Speed of Trust to drive organizational performance. The simple, often overlooked fact is this: work gets done with and through people. There’s nothing more impactful on people, their work, and their performance, than trust. See how trust drives critical areas of performance in the videos below. Helps leaders and managers at all levels identify and close trust gaps that exist in the organization. As a result of attending this work session, participants will be able to better manage change and lead high-performing teams that are agile, collaborative, innovative, and engaged. Helps individual contributors communicate transparently with peers and managers, improve their track record of keeping commitments, collaborate in new ways, and learn new skills that help them close trust gaps within their team. No matter your initiatives or training needs, you can now have access to all of FranklinCovey content.